Lee river navigation – Enfield London. 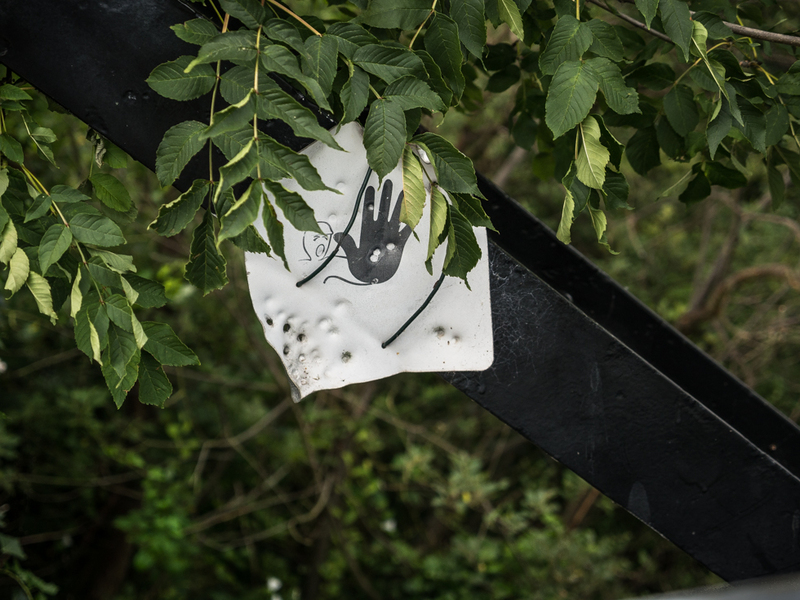 What appear to be bullet holes are a reminder that close to this bridge was the site of the Royal Small Arms Factory, which produced small arms for the british military from 1816 to 1988. Today the site is known as Enfield Island and is a housing estate with a few remnants of its previous military past.